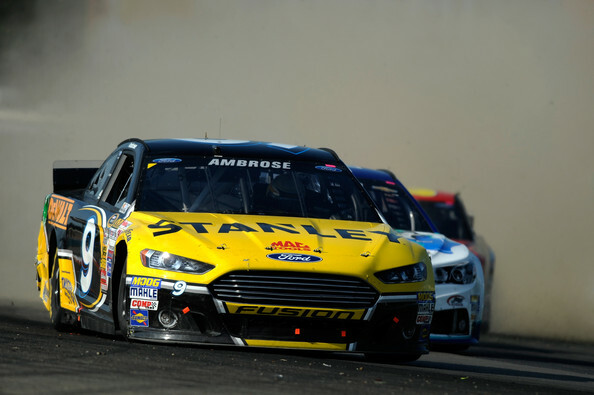 Marcos Ambrose may be heading back to Australia. While the driver has not announced his plans for the 2015 season his current sponsor is moving away from the No. 9 Richard Petty Motorsports team. 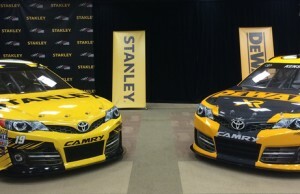 Stanley Tools will sponsor the Joe Gibbs Racing entry of Carl Edwards starting in 2015 reports Motorsports‘ Lee Spencer. The belief is that Stanley will sponsor less races but will get a better return on their investment by sponsoring Edwards who produces better finishes than Ambrose. 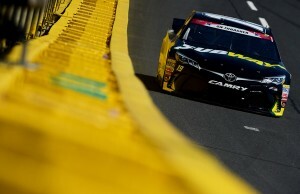 DeWalt – not Stanley – previously sponsored Matt Kenseth. Black and Decker, DeWalt’s parent company, merged with Stanley in March of 2010. Since the merger DeWalt and Stanley have been on cars fielded by RPM. Ambrose has remained vague about his future in recent interviews. 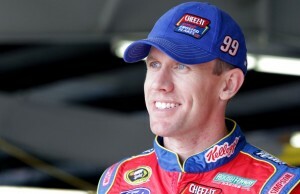 Currently without a win and far back in points, his only chance to make the Chase is by winning at Richmond.